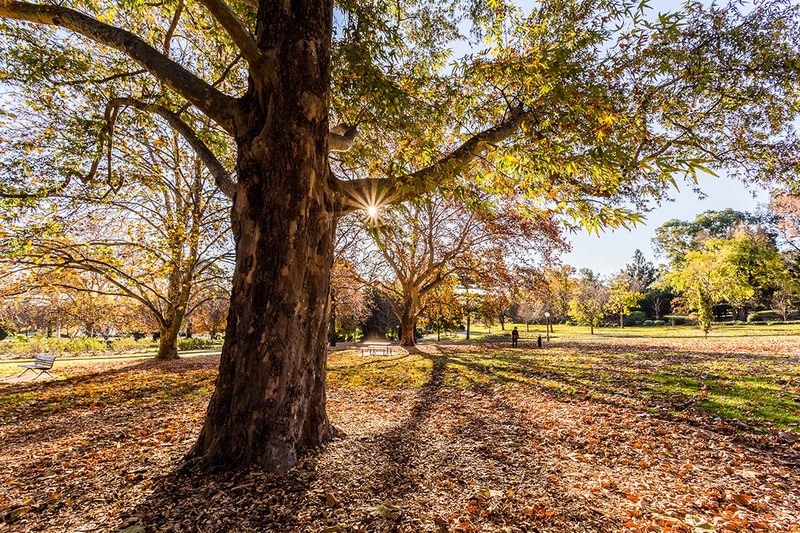 Located just minutes from the city's CBD, the Wagga Wagga Botanic Gardens is a fantastic location for a range of events. Spaces within the gardens include the Tree Chapel, Bamboo Gardens and Music Bowl. The Wagga Wagga Botanic Gardens has played host to annual events including the Wagga Wagga Christmas Spectacular, as well as markets and weddings. Groups and individuals are welcome to book locations within Wagga's many beautiful parks and gardens for wedding ceremonies, events and birthday parties. Locations are booked through Council.